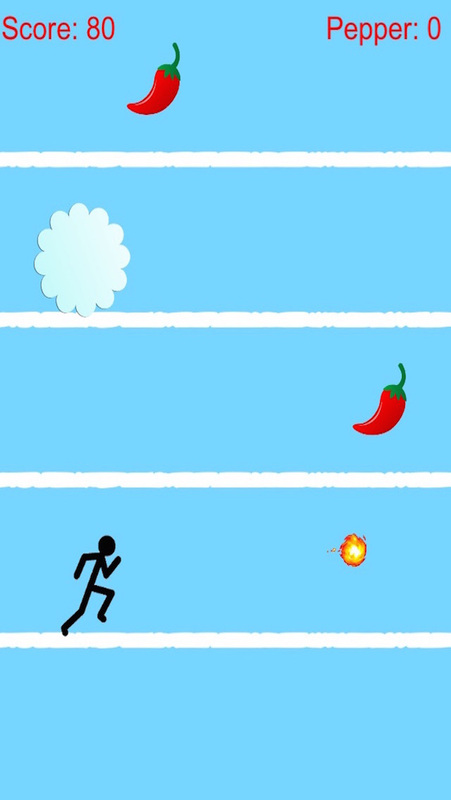 This is a simple fun action game about stickman. It’s winter now. It’s so cold, so the stickman wants to eat some peppers to keep warm. And then, he finds out that he can shoot fire balls after he eats peppers. That’s really awesome. Some snowballs are chasing the stickman. Now he can use the fireball to destroy snowballs. Join stickman in this amazing winter adventure. Have fun in winter!